Whether your club has the budget for a new boardriders judging system or not, Surfcomp provides two ways to run a successful boardriders event. The diagram below shows you how you can get started with virtually zero dollar outlay – simply by using 4 iPhones. For clubs that are more substantial we have the premium setup – consisting of 4 iPad Mini’s, a 40″ Flat Screen TV, Apple TV – all for around the $3k mark. So this is a minimal cost for a club with a mindset to be charging it into the future and ending the “pieces of paper” madness that most contests turn into. Surfcomp Is Now Live In The App Store & It’s FREE! Want to know how to get started? 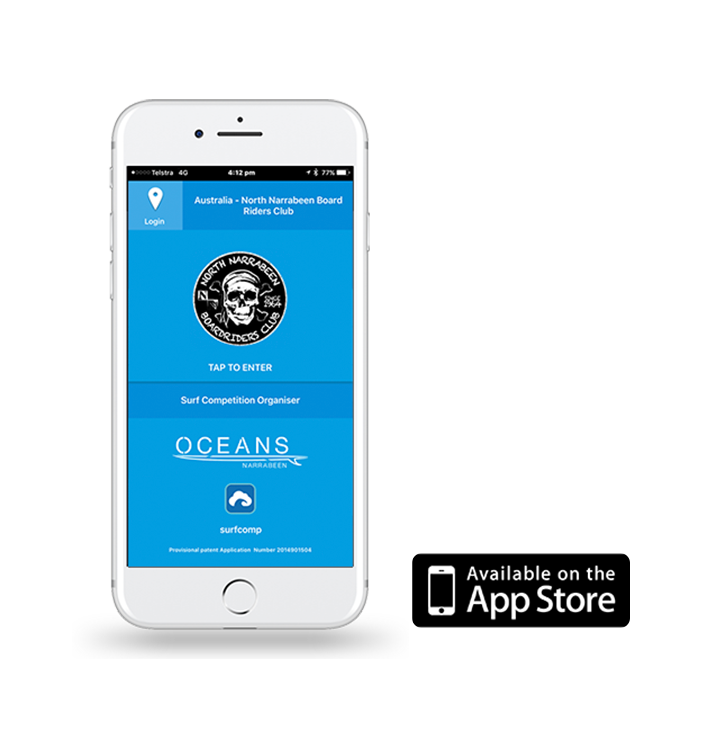 It is simple, download the Surfcomp app and click Sign Up New Club.